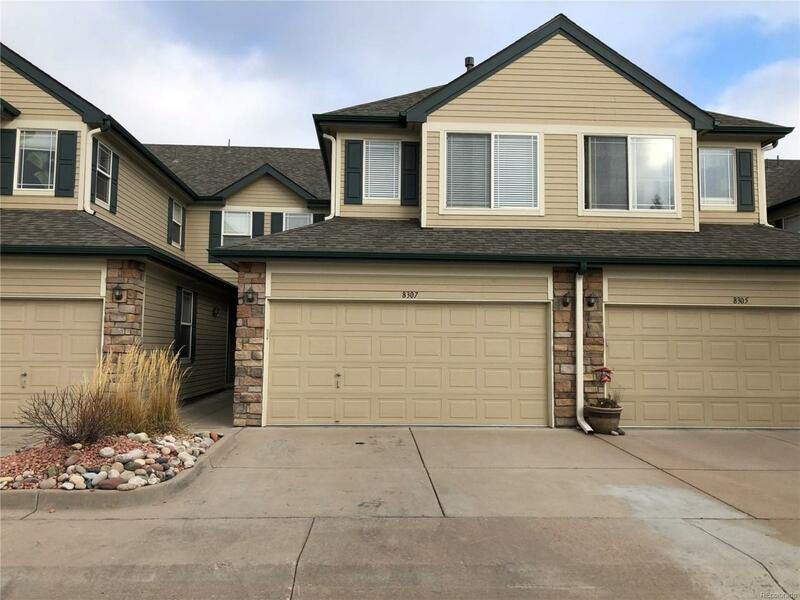 Meticulously maintained, one owner, 3 bedroom townhome is Deer Creek! Fantastic open layout! Bright rooms with plenty of windows! Large master suite with 5 piece master bath and large walk in closet! Great room, dining room and kitchen open to private gated patio which leads to open space/greenbelt! South facing driveway and front door for quick snow melt! One of the largest units in Deer Creek! Very close to shopping, recreation, schools and highway access! Washer, dryer and refrigerator included! Offered by Tk Good Llc.